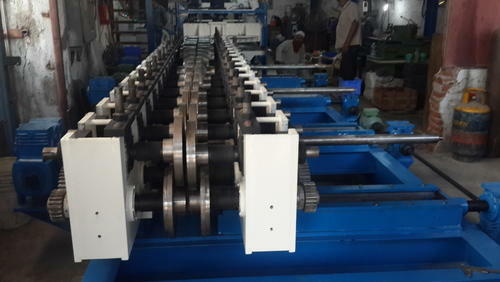 Leading Exporter of cable trays channel machine from Mumbai. Being one of the leading manufacturers and suppliers of this superior range of Cable Trays Channel, we engage in using the finest raw materials and modern machines in their manufacture. Owing to this, the range has a commendable functional life, superior functionality, is highly user friendly and consumes minimum energy. The offered range is widely used in various conveying machines. Looking for “Cable Trays Channel”?